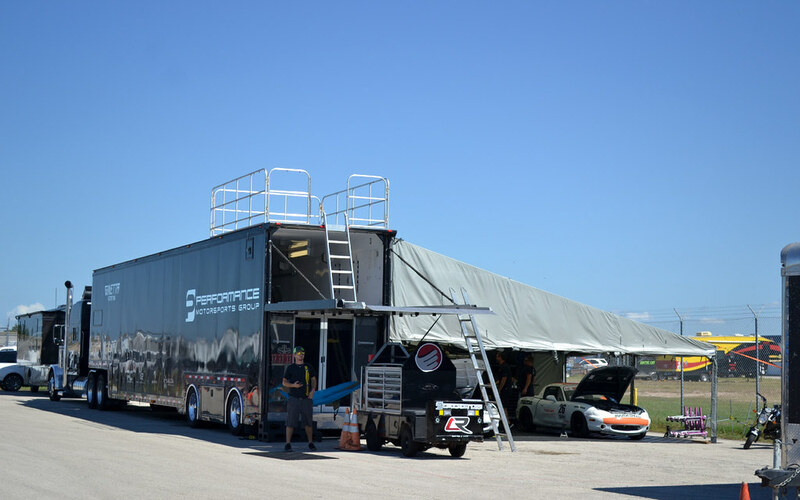 As from my previous post this was my first time with NASA and at Texas World Speedway. Lucky its not a too far of a drive from Houston. About 1hr and 30 minute drive for me. 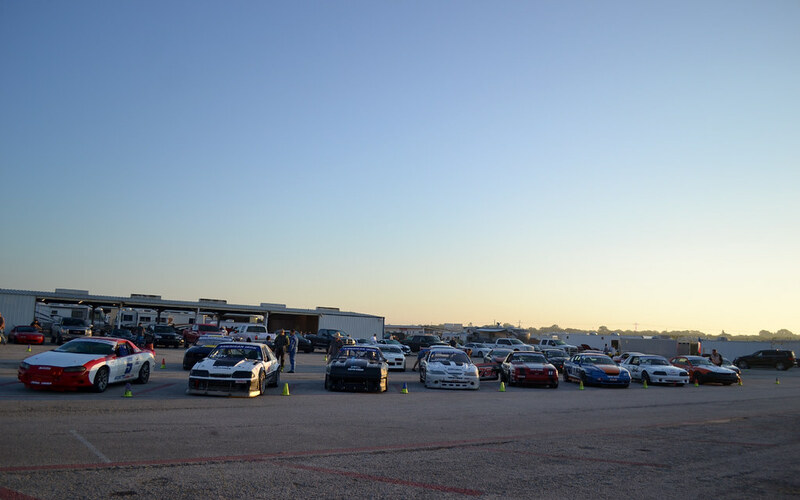 Since it was my first time at the track I signed up for HPDE 2 which later on that day I regret because of traffic, so bad I would hit a train at least once in my sessions. 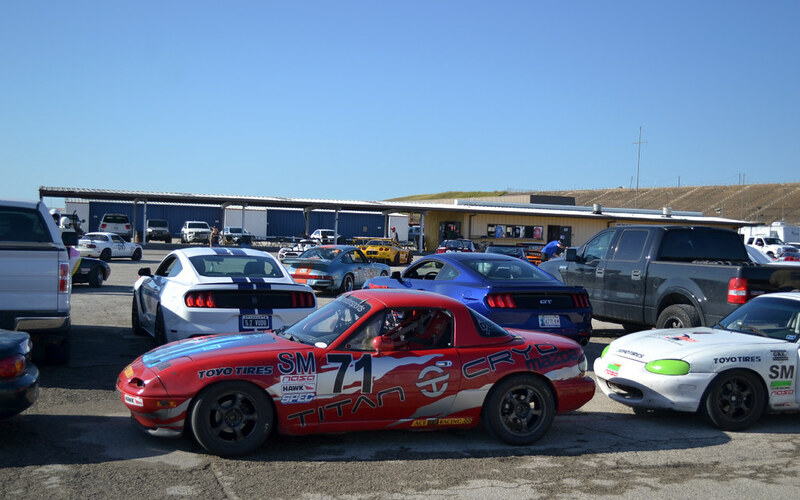 Unlike other HPDE organizers, NASA also has other forms of racing with different classes. So you see a lot of different style cars. 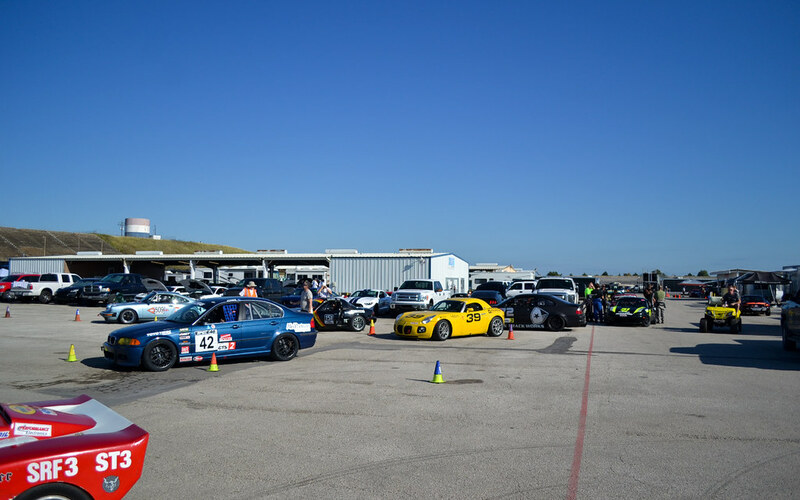 With many different races and HPDE going on, it gets fast paced and you have to know when to grid up. There wasn’t a PA informing your next sessions. They do give you the schedule on what time you are supposed to grid. 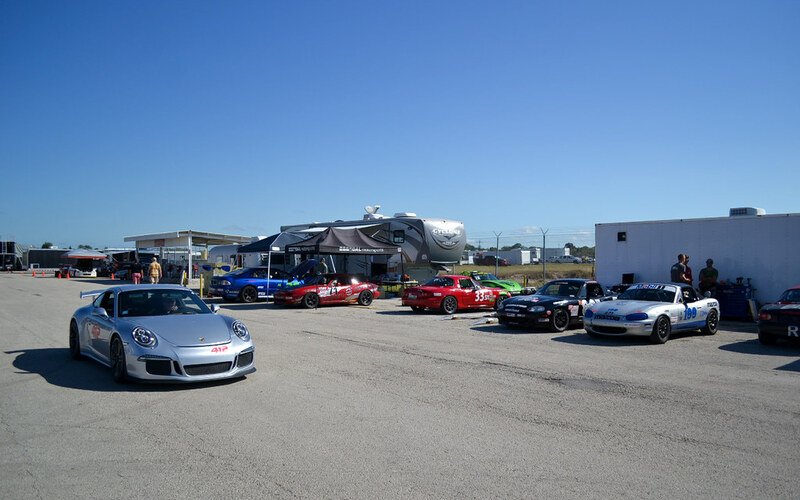 The HPDE class was split into two groups. 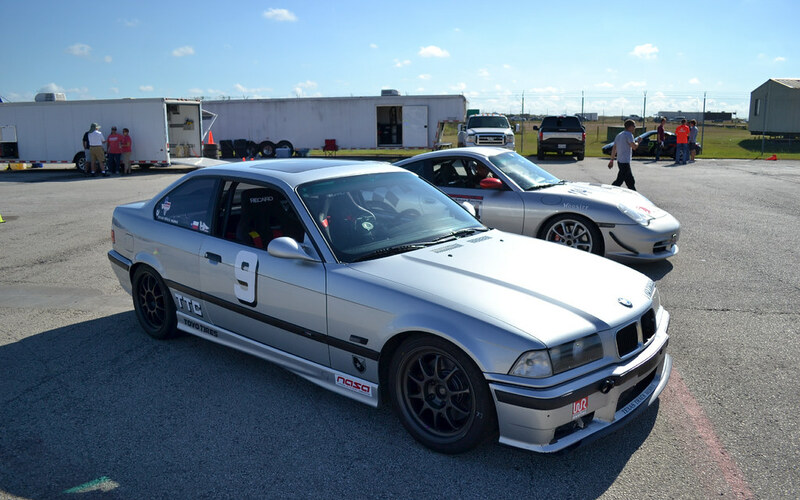 HPDE 1 and 2 was one group and the more advance HPDE 3 and 4 was the 2nd group. 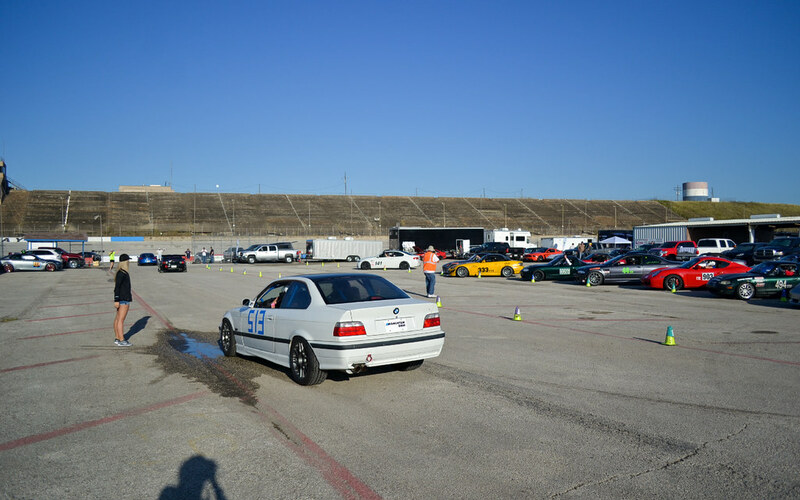 Since I put myself in HPDE 2 there wasn’t many of us and more of HPDE 1 (which is okay) but for me, I was held back with the late pass signals and trains during my sessions. 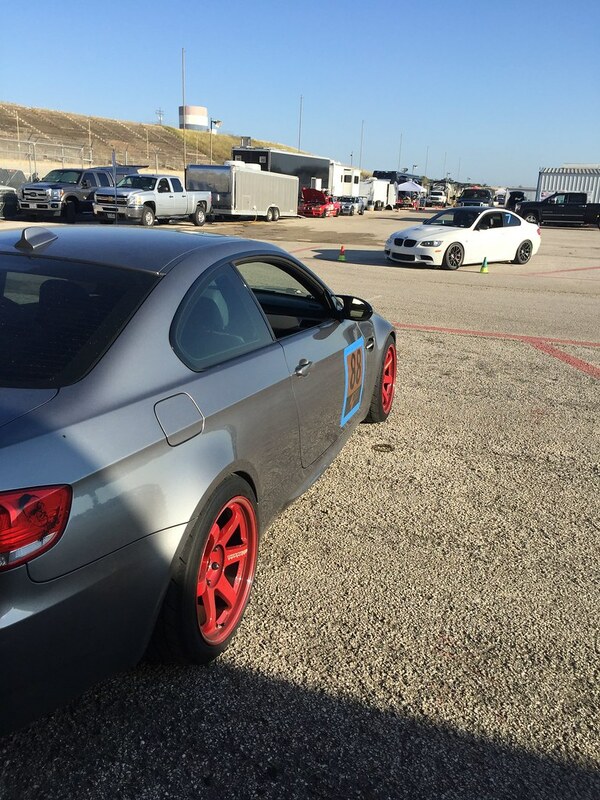 Kinda frustrating but I didn’t want to put pressure on the HPDE 1 drivers. 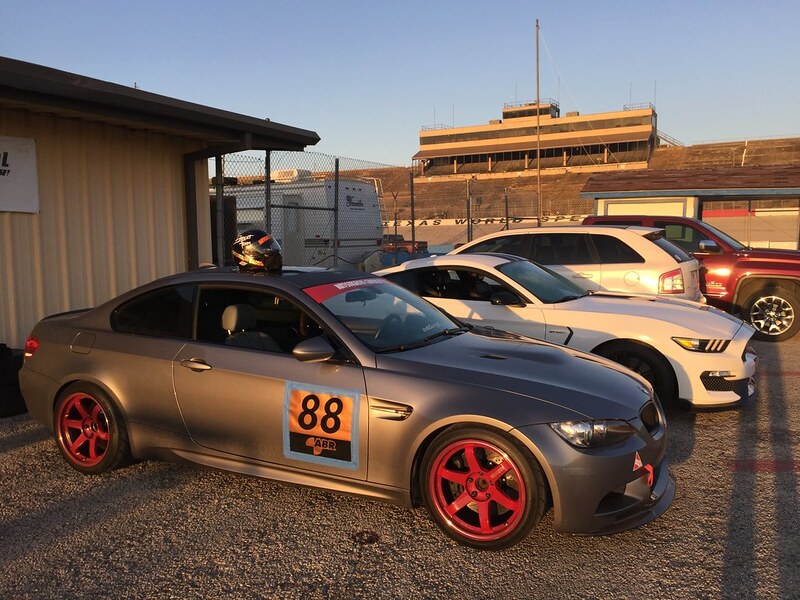 Most of them here is their very first track day. I know how that was like. I didn’t have an instructor with me for my session till the very last session. 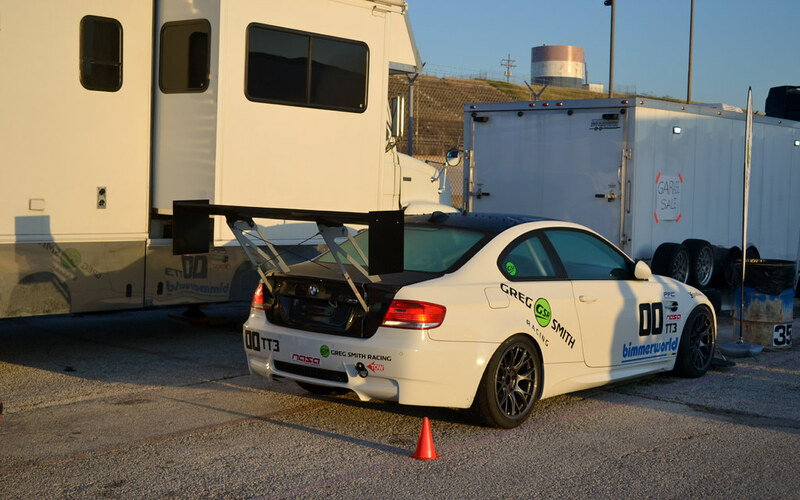 I wish I had started off with an instructor because I wanted to be checked off for HPDE 3 but next time I’ll just put myself in HPDE 3. Since now I have tracked there I feel more comfortable in the more advanced group. 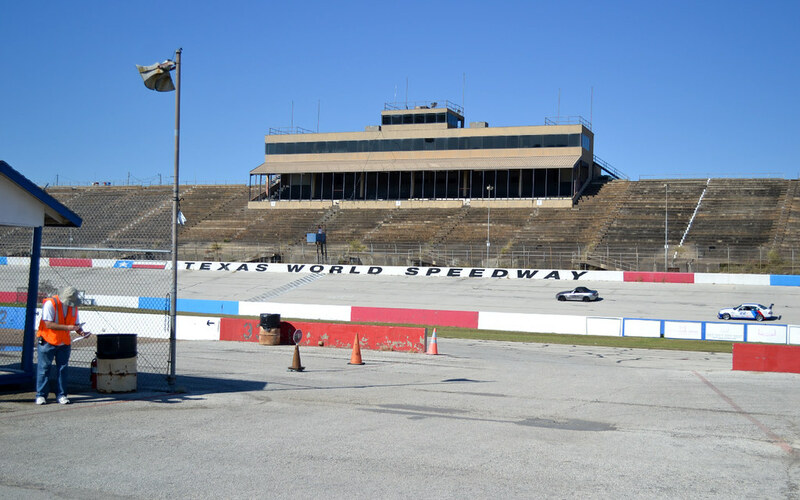 Regardless I did have fun, and its a really fast track that isn’t too hard on the brakes like Circuit of the Americas. 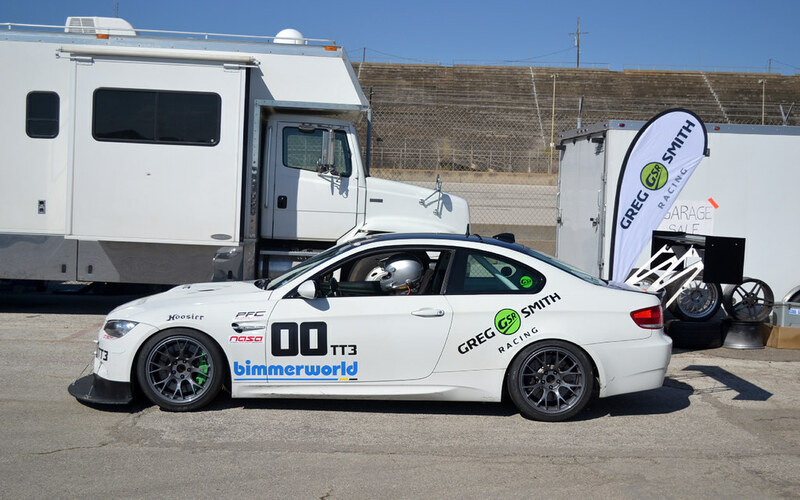 I was hitting 140mph when I didn’t run into traffic on the main straight! That was fun! I love going fast without having to worry about going to jail. Awesome sunrise view. The first session of the day was the American Iron class. There are different rules in each class and can get very competitive. 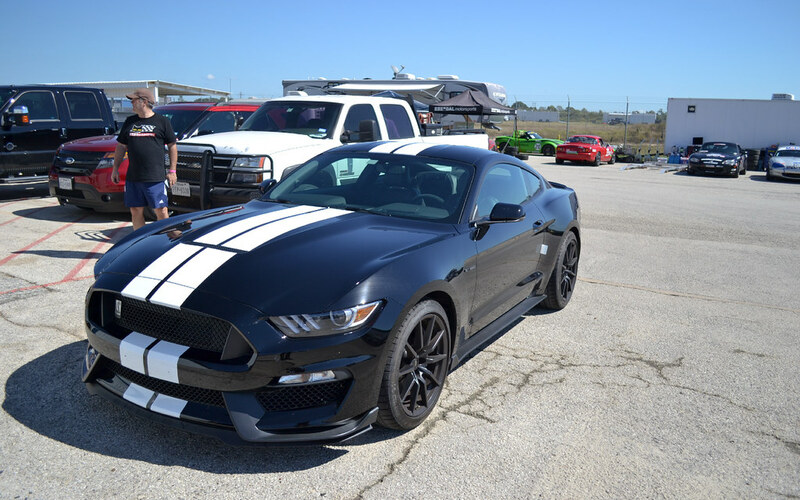 Looks like most the cars in this class was older Mustangs and Camaros. Nothing like the sounds of roaring V8s to wake you up in the morning. 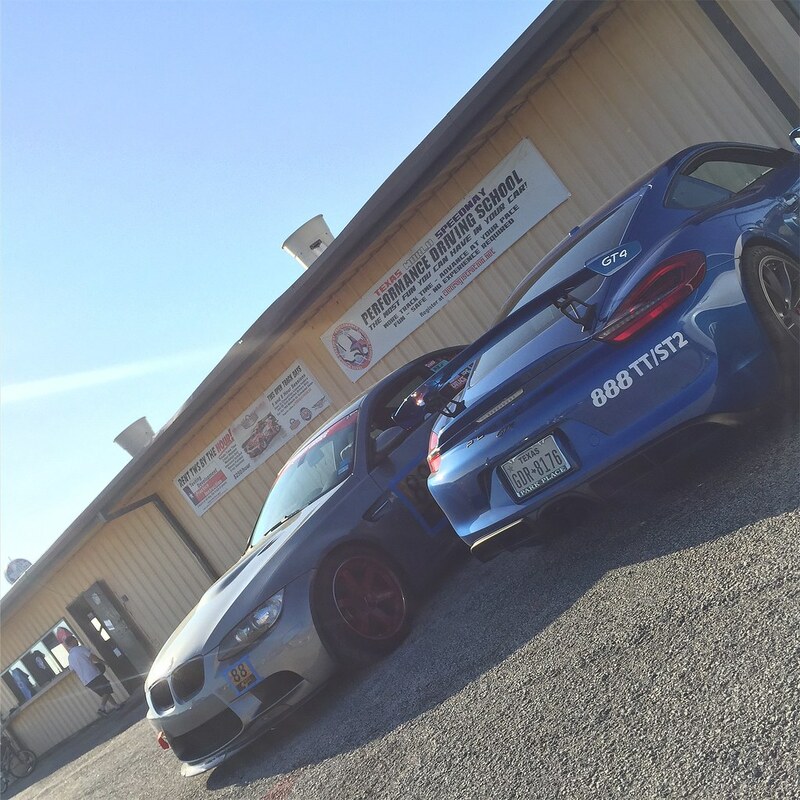 Noticed this fully track spec E92 M3 immediately when I got to the paddocks. Serious business and the looks like it the time trials class. 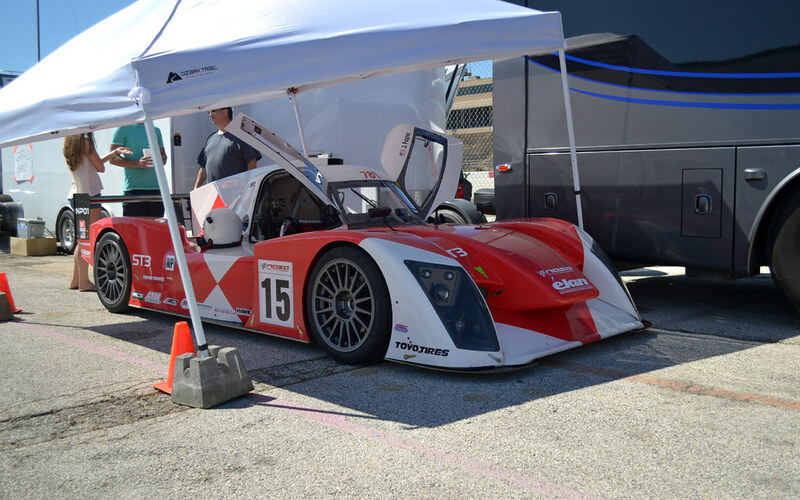 I remember seeing this car with a front wing online getting hate, and in my opinion it looks better without it. 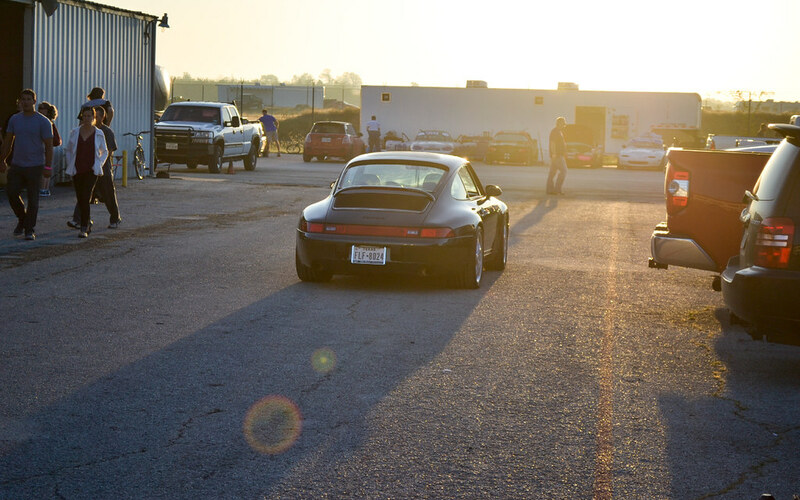 Beautiful Porsche 911. 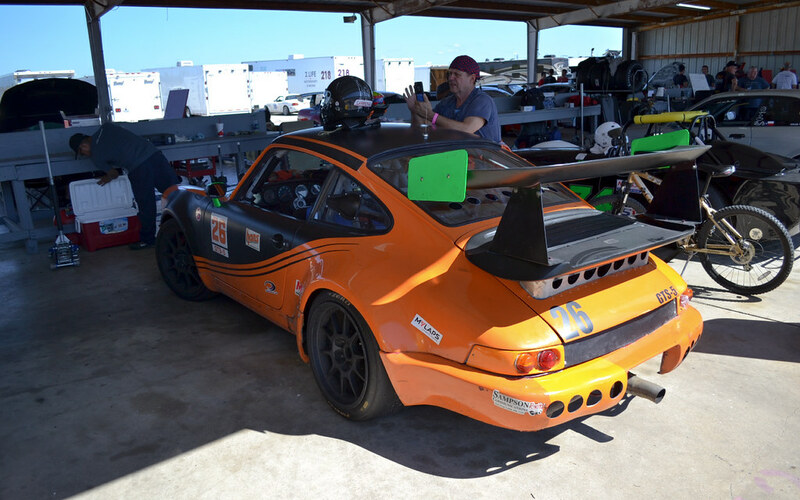 This might be the same car I saw at MSR Houston the next day. The time trial classes. 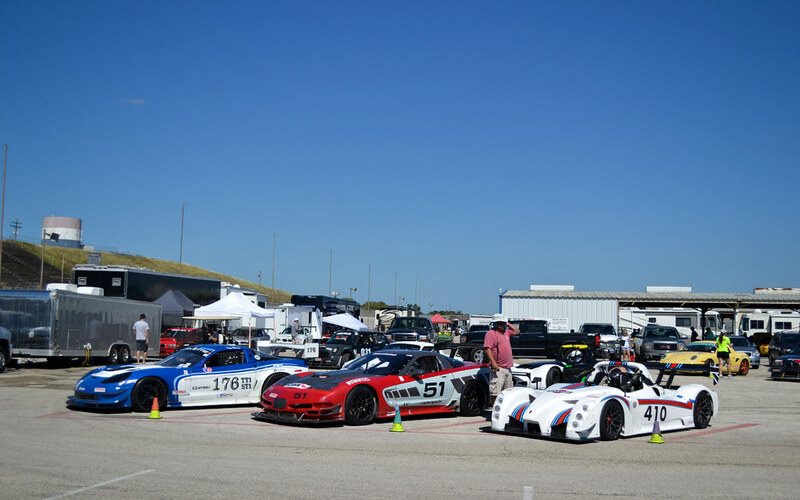 They are split into 4 groups and each group is categorized according to weight and power. I want to get my TT license hopefully next year. I know I wont be competitive, but more for myself to beat my own times. 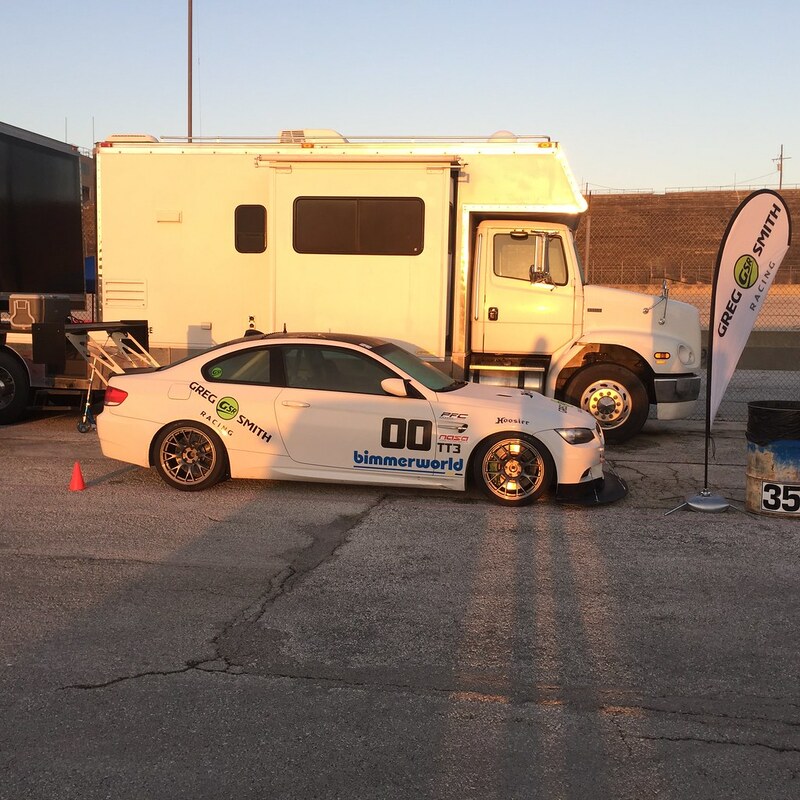 Once you get your TT license you can also join HPDE 4 and 3 sessions too! More value for your money! 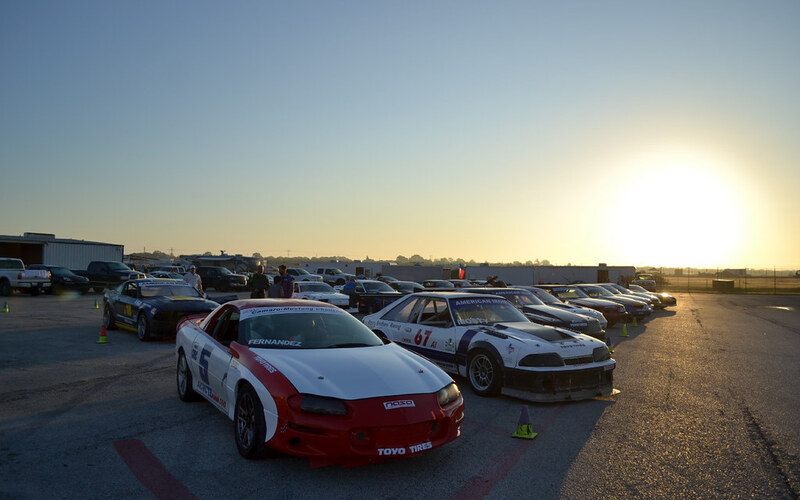 American muscle and Japanese lightness. 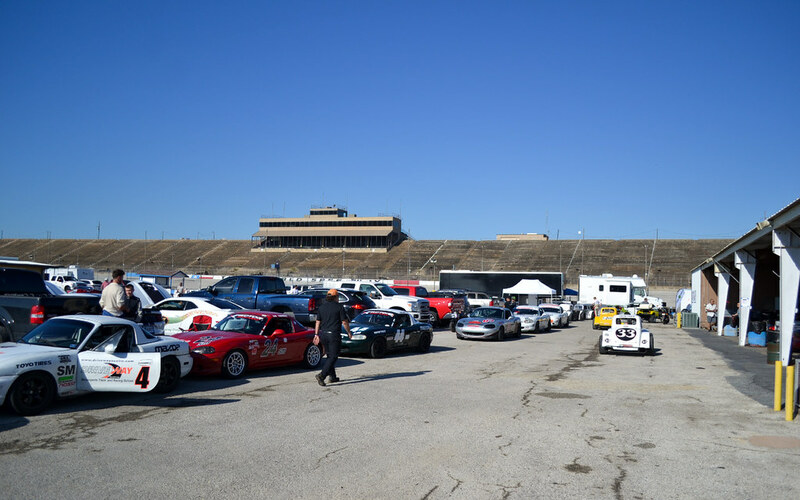 Lining up to grid. 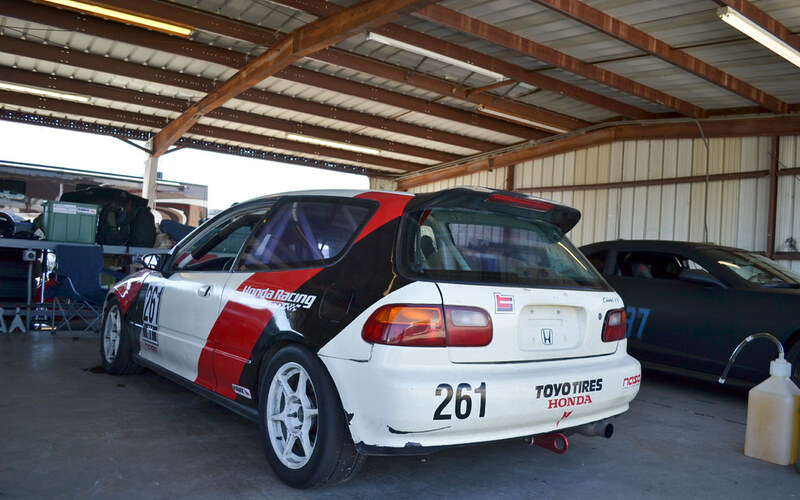 Some point in my life I’ll probably have a dedicated track car. Something cheap and easy to repair and maintain. 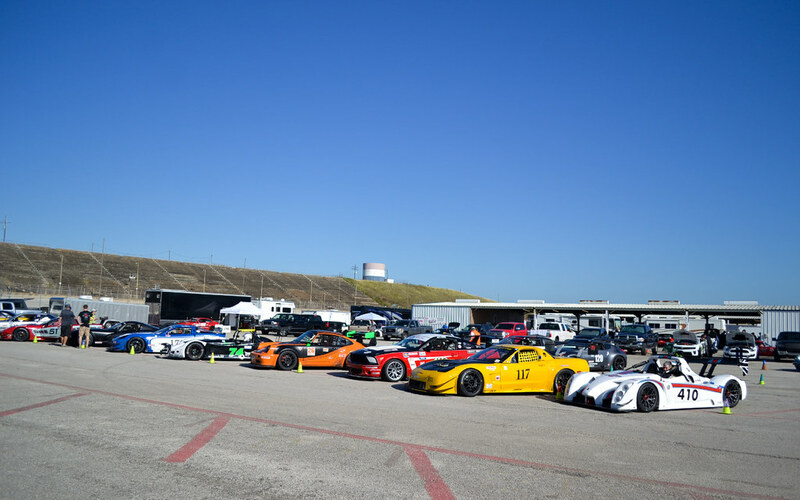 See you get all types of cars at NASA. 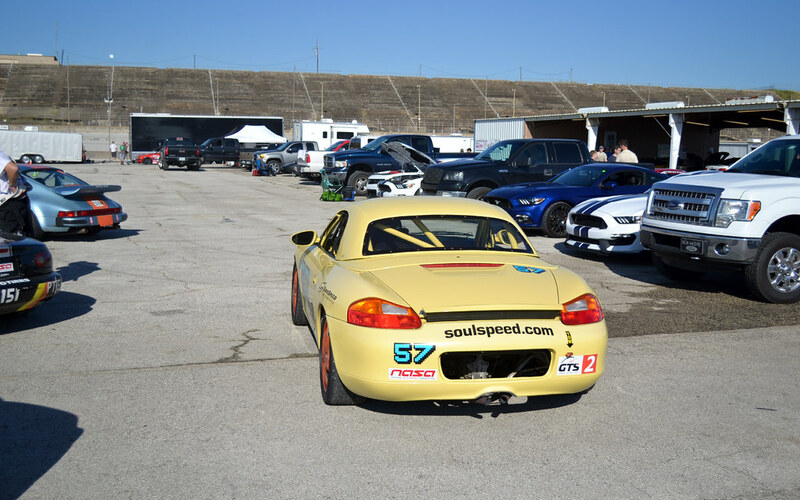 Soul Speed Performance, that an Austin shop I used to go to for my alignment. 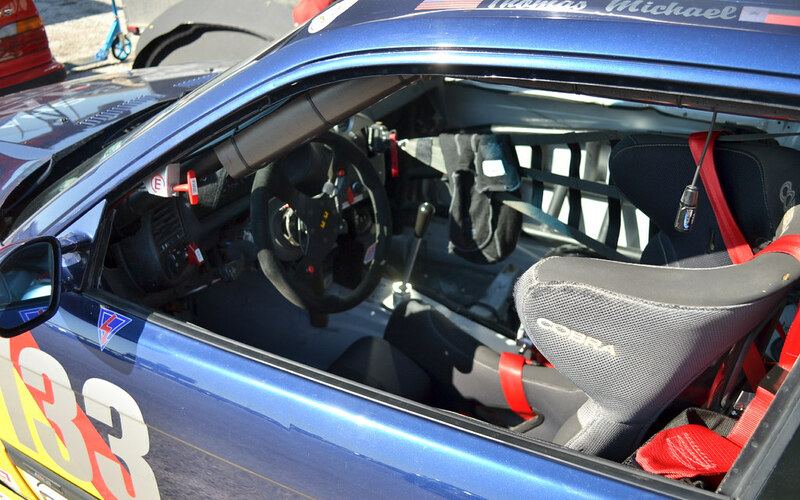 This Boxter is in the GTS class. 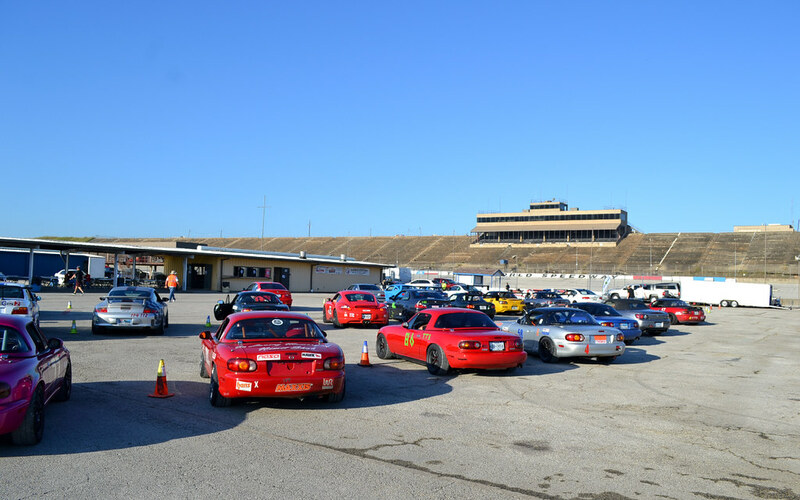 Miata party! 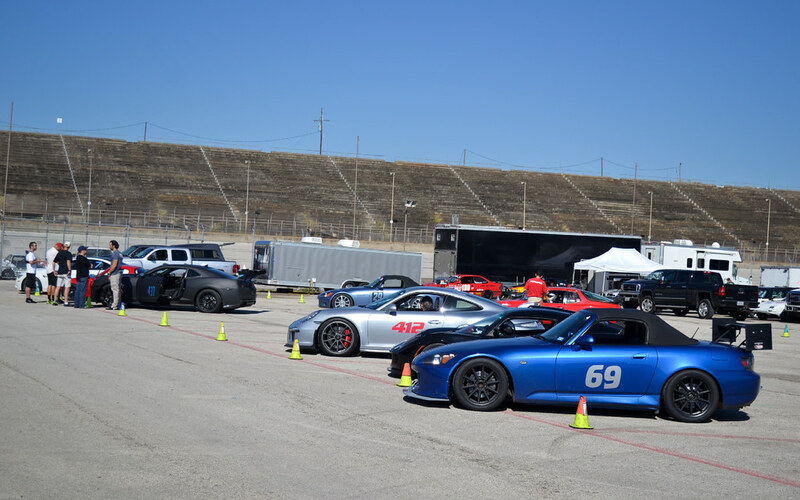 Looks like it the spec Miata class. 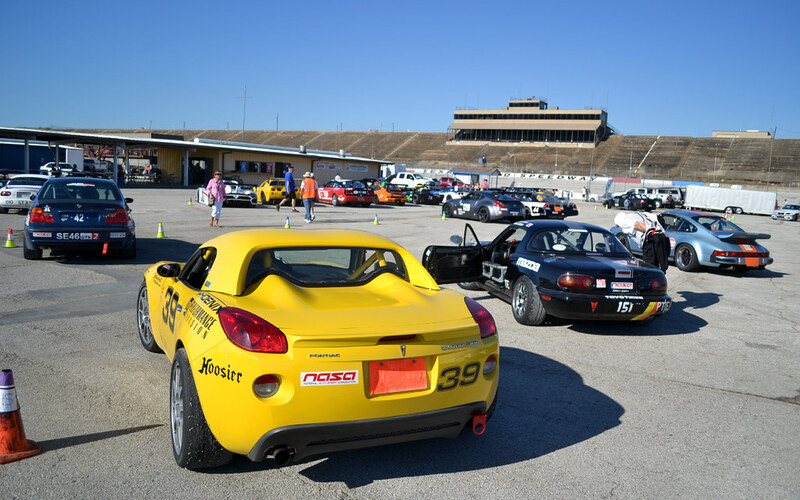 A very popular class becuase Miatas are relatively cheap to maintain and with a 50/50 weight distribution and RWD layout’ its perfect for the track. I seen some pretty young kids probably 16 years old in this class. 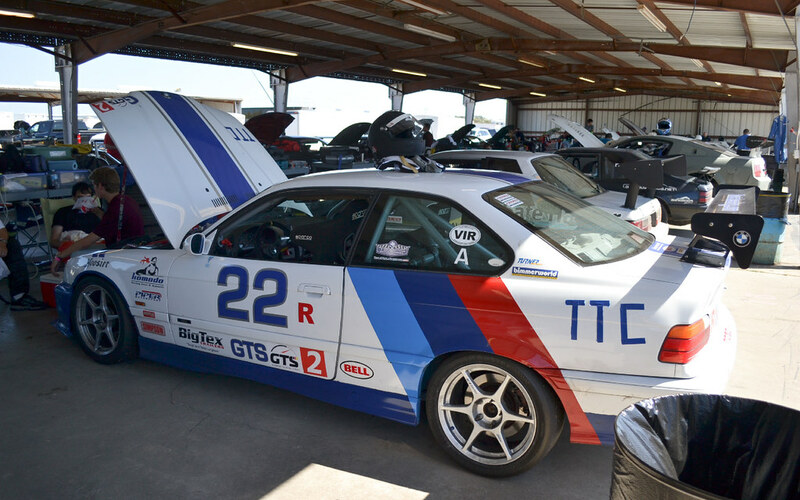 My favorite class is the TT class becuase most of the cars in are not fully stripped race cars. They still retain some their street functionality. Yeah they might have roll cages and missing seats but you go out for a drive on the street and get groceries or put your golf clubs in and still enjoy the AC in some of the cars. Awesome place. This is my 2nd favorite track. I heard the track will close down soon, it you haven’t tracked here you should at least once! 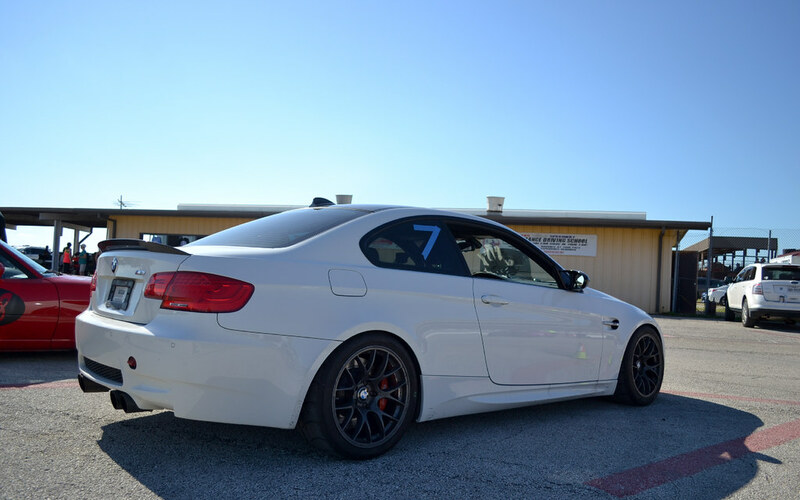 This white E92 M3 was in the HPDE 3,4 class. 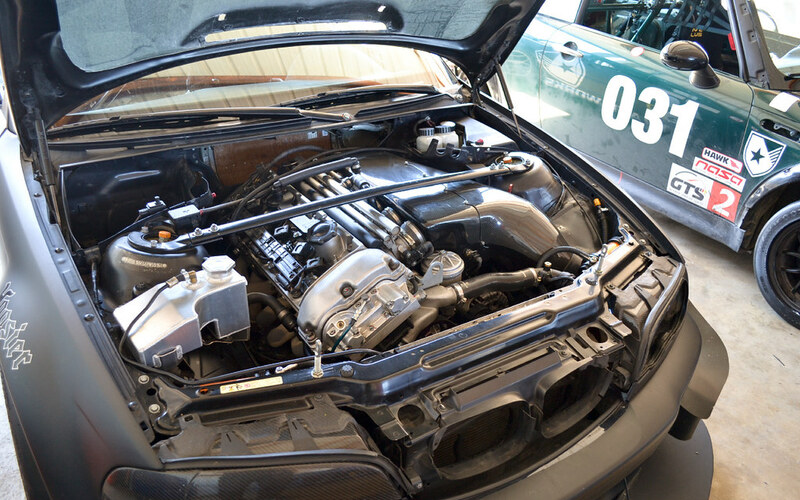 Thas M3 has full coilovers, NT01 tires, rear seats taken out, Schroth 4 pt harness, Stop Tech BBK, and Akrapovic exhaust. 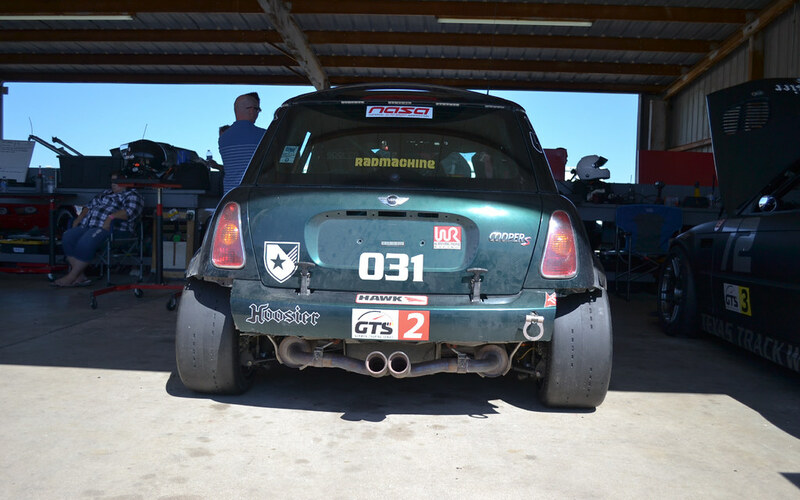 Great choices in track mods. 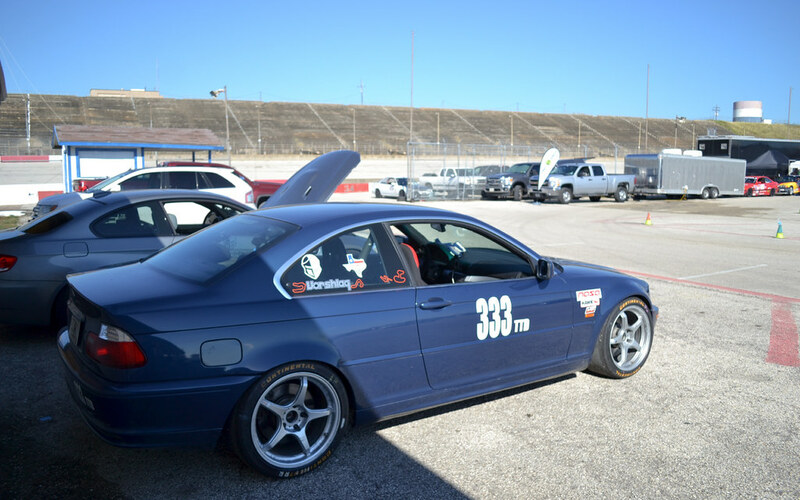 Another thing I noticed most e9x M3 at the track are alpine white. 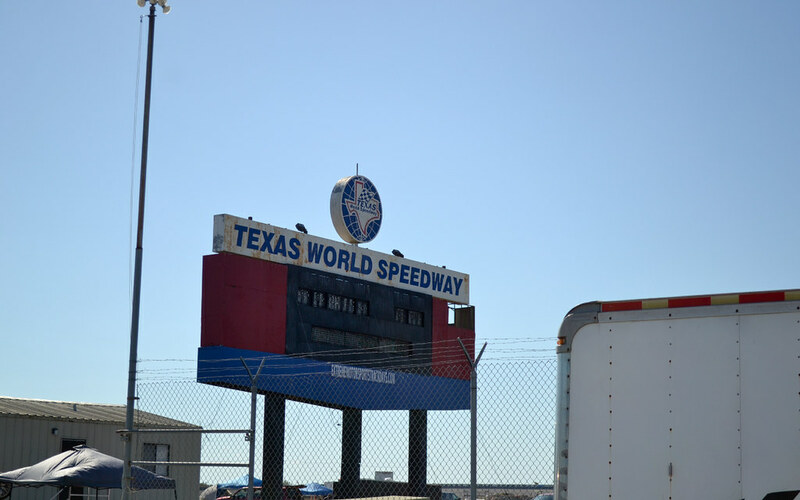 Some people come here with race crews. I you got the money why not! 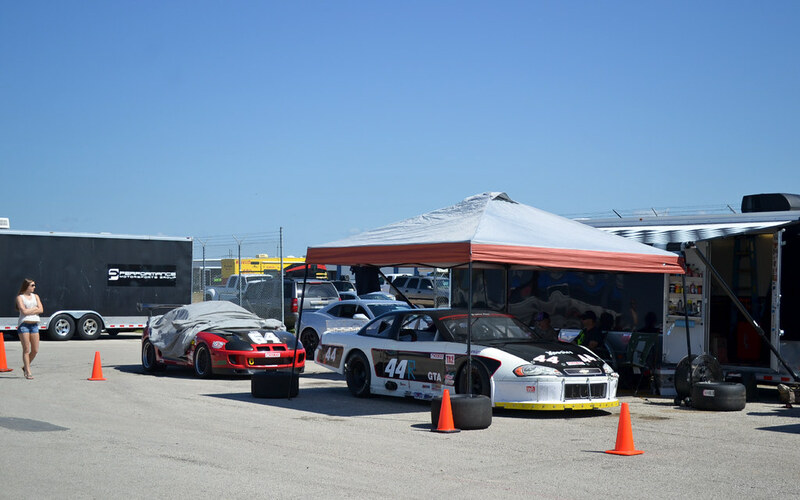 You can R&D your parts at the track before you sell to the consumers. 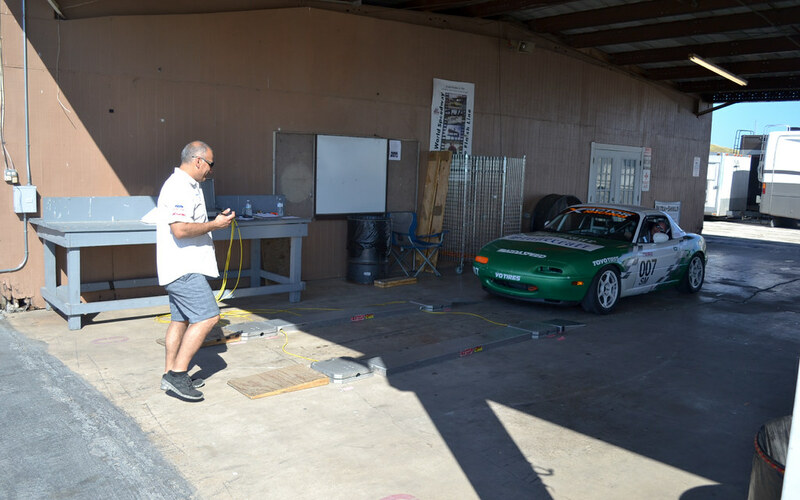 Looks like the spec Miatas are being weighed in before there sessions. The competition is real at NASA. 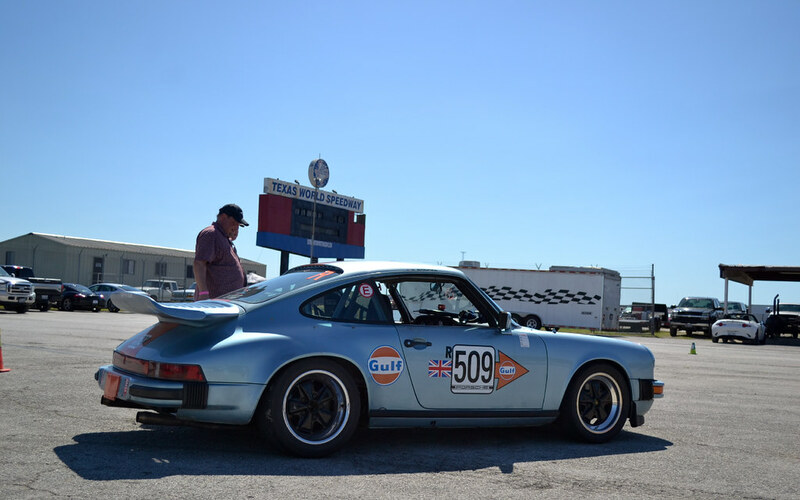 Texas World Speedway showing its age…..
Slammed… Millimeters off the ground. People really do get into the spirt of racing. People camp out here for race weekend. Some have more legit setup then others. 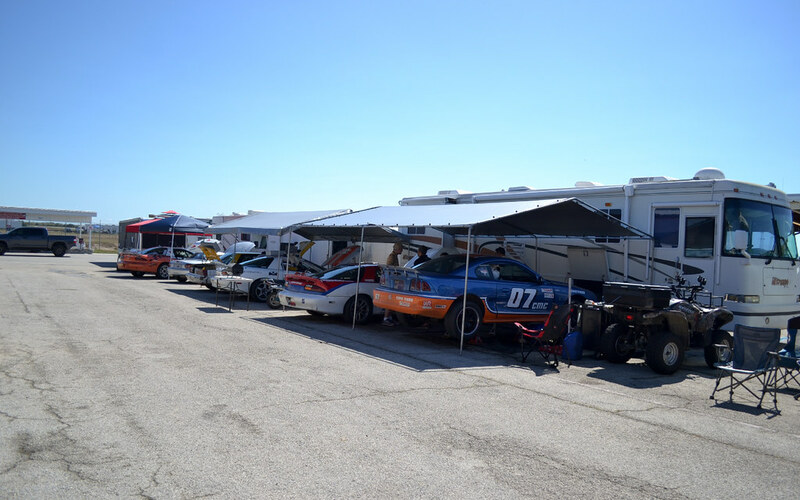 Full trailer, RVs, and spare cars. 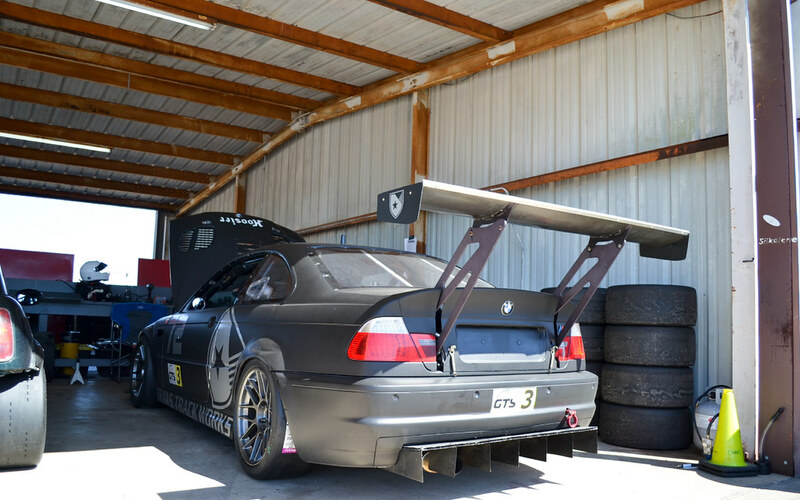 Business in the front and party at the back with this E46 m3. Honda love and I think it was the only Honda its class. Loving the look and style. 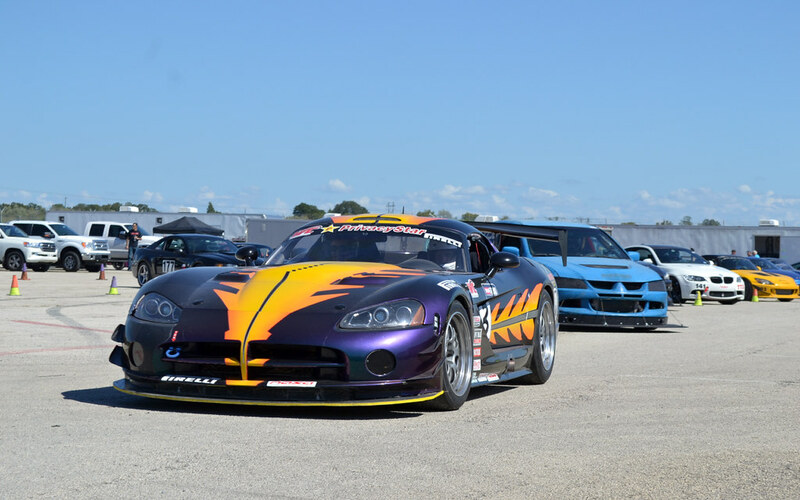 I bet this Viper is monster at the track. 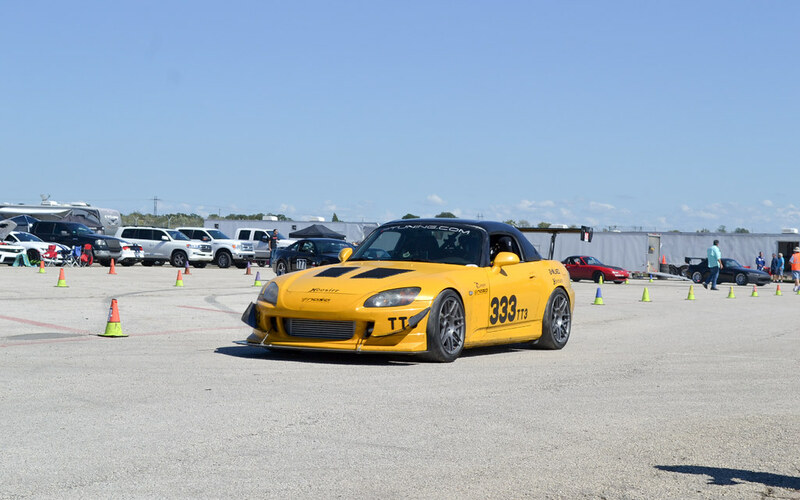 Unfortunately this S2000 had a very bad accident at the end of the day. I didn’t take the pic of it on the flat bed. Hope the driver is okay. 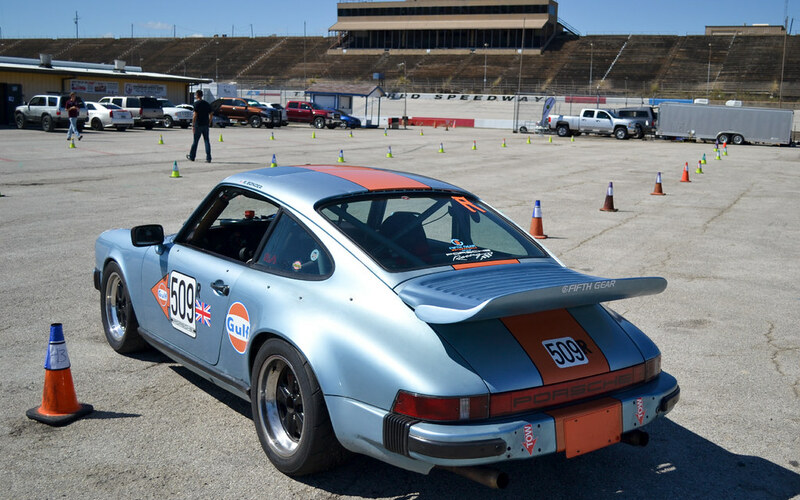 The gentleman that owned this Porsche told me at NASA its club racing, and you don’t win lots of money. 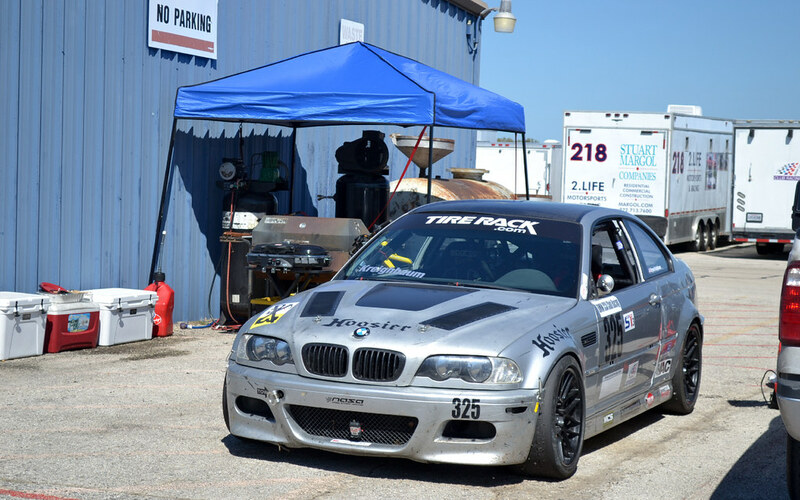 You get a feel of what its like to race in competitions with other cars, and getting into the sprit of racing. 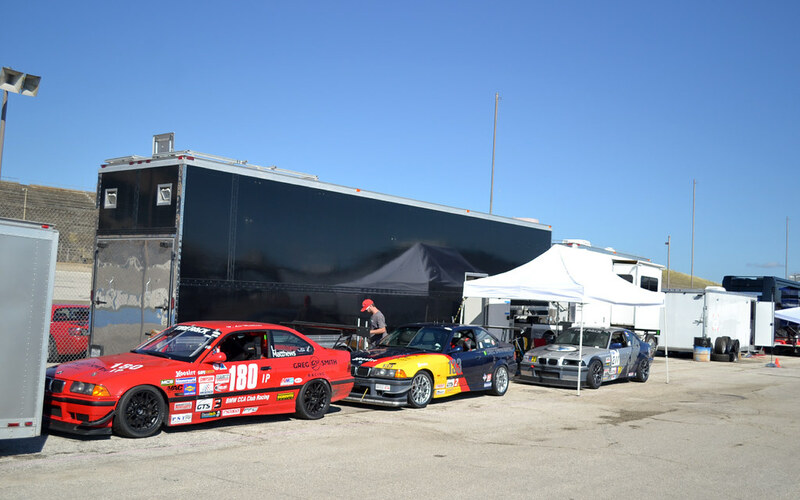 Most the people have spent their own money to race and not from sponsors. There isn’t a pro team that is looking for drive, or big cash payout or spotters looking for next Lewis Hamilton. 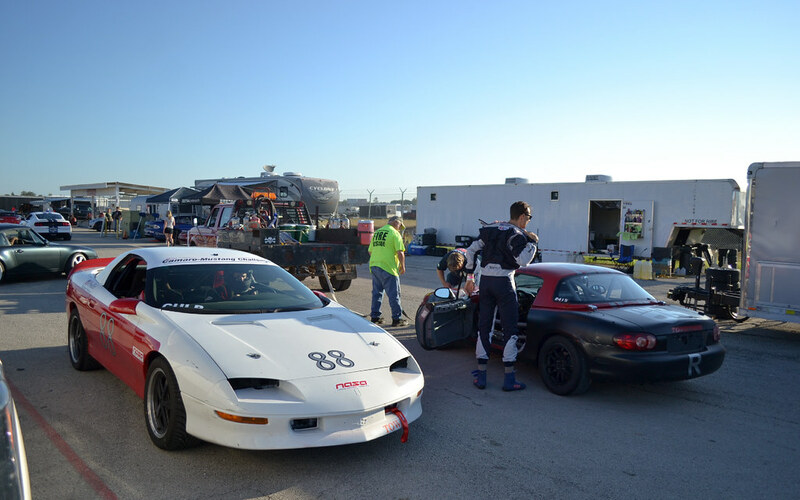 Probably most of them wont go pro but its their passion and love of racing that keeps coming back. I can relate. 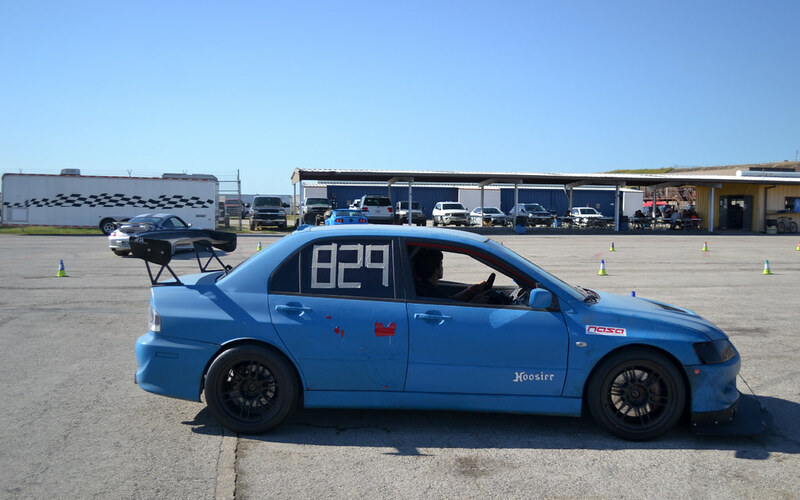 After one year of going to track days, I realize I probably won’t go pro but at least I can still experience the same feeling any racing driver would at the track. Looking forward to the 2017 NASA track schedule.